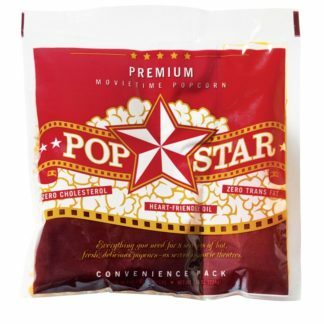 PopStar Convenience Packs eliminate the measuring process and guessing game of making classic movie theater popcorn. Each pack features the perfect amount of our Premium PopStar yellow butterfly popcorn, PopStar Oil (heart-healthy, 100-percent sunflower oil), and pure, white popcorn salt. 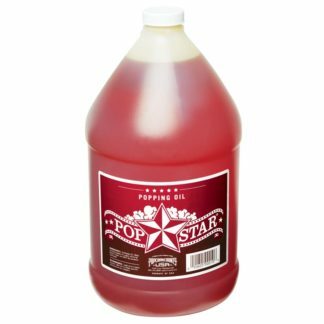 Just combine all ingredients in the correct popper at once and heat. Simple, delicious and absolutely trans fat free. 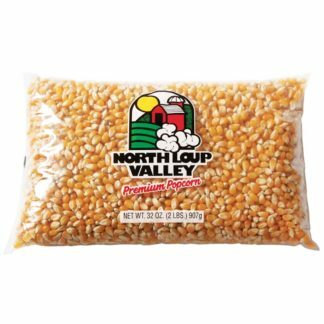 NOTE: Popcorn orders can get heavy! Please visit your Cart to calculate shipping.